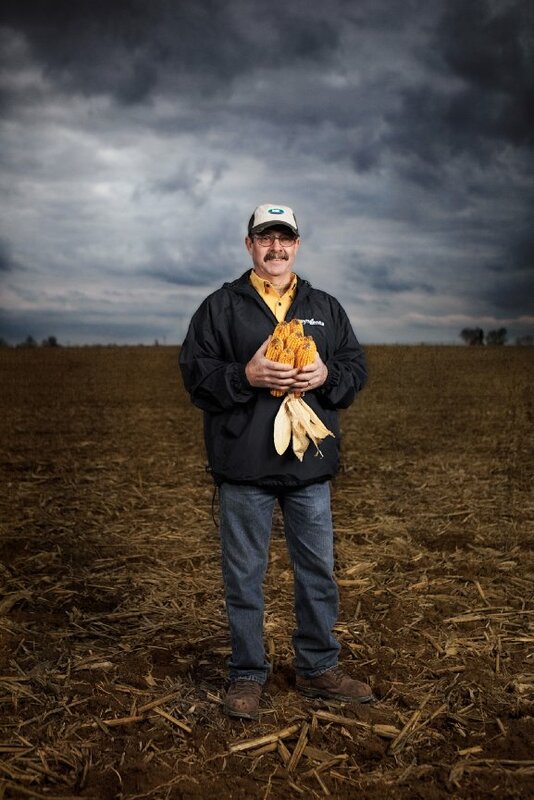 Posts with tag: "Charlie Cobb, Syngenta, Thrive Magazine"
Corn farmer Charlie Cobb was the subject of a shoot for the Spring issue of Syngenta's corporate magazine. Using high-speed sync to deal with a stormy sky made the photograph look almost apocryphal. After explaining what I was doing lighting wise with this to Harold the Syngenta rep he observed, "No need for all that stuff I could light this with matches and shoot it on my cell phone." Best line I have heard in years.